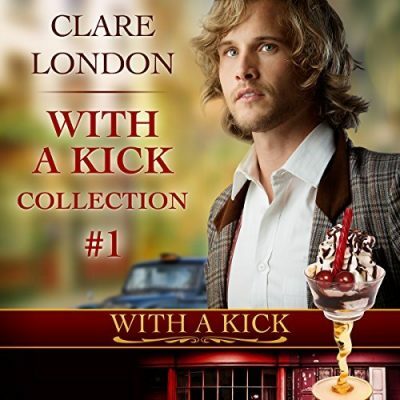 This week’s “It’s All About The Audio” is Clare London’s With A Kick: Collection 1 narrated by Joel Leslie. Review of A Twist and Two Balls: This was so funny in a lot of places. I love the quarrelling brothers, and the back story to Nuri which is unravelled a bit at a time. I am huge Clare London fan and this has all the usual Clare London touches, humour, angst, family, and a lovely HEA. There are some British in-jokes but nothing that pulls you out of the story. Fabulously narrated by Joel Leslie. 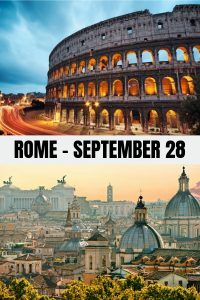 This collection includes the charming London-based novellas of the With a Kick series – A Twist and Two Balls and Slap and Tickle. Also included are two short stories featuring the characters in these titles. A Twist and Two Balls: Eduardo Mancini is going to be a star of the London stage. Unfortunately, his alter ego, Eddy March, hasn’t gotten further than a bit part in a TV series. One ghastly day, he’s late for an audition, can’t pay his taxi fare, and is chased across Soho by the irate driver, Nuri. But maybe being caught by Nuri is exactly what Eddy needs. Slap and Tickle: Bryan is an accountant who admires order and self-discipline. When he literally bumps into Phiz outside With a Kick, Phiz’s lifestyle and behaviour appear totally chaotic. But they each recognise something in the other that they need. 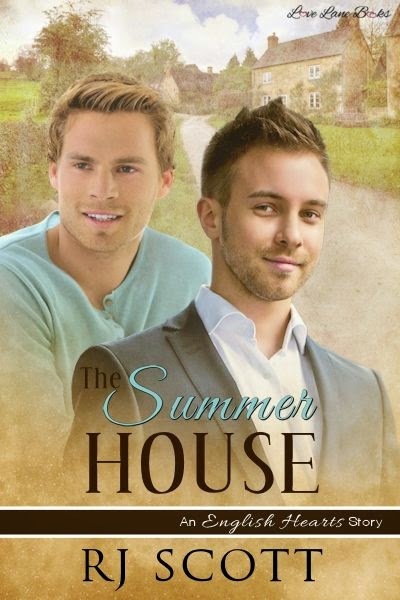 Bryan needs a lover who welcomes his secret desire, and Phiz needs a firm hand – in every way. They both agree Bryan may be just the man to provide it. Collection number two will be released later in 2018.